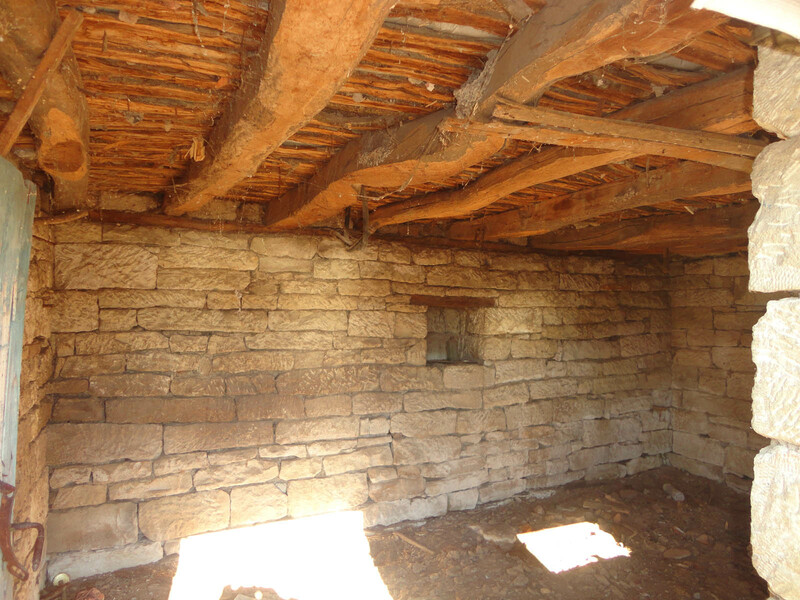 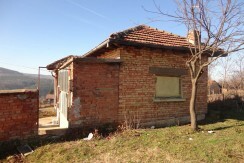 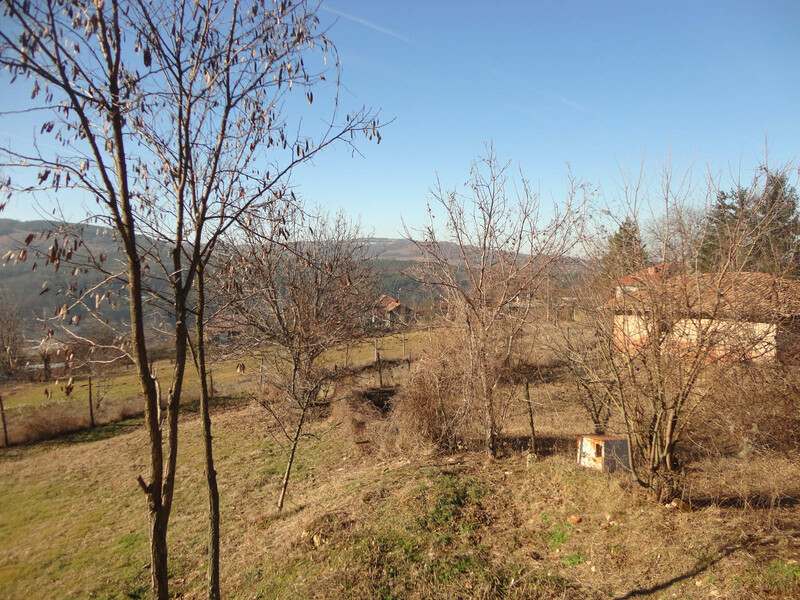 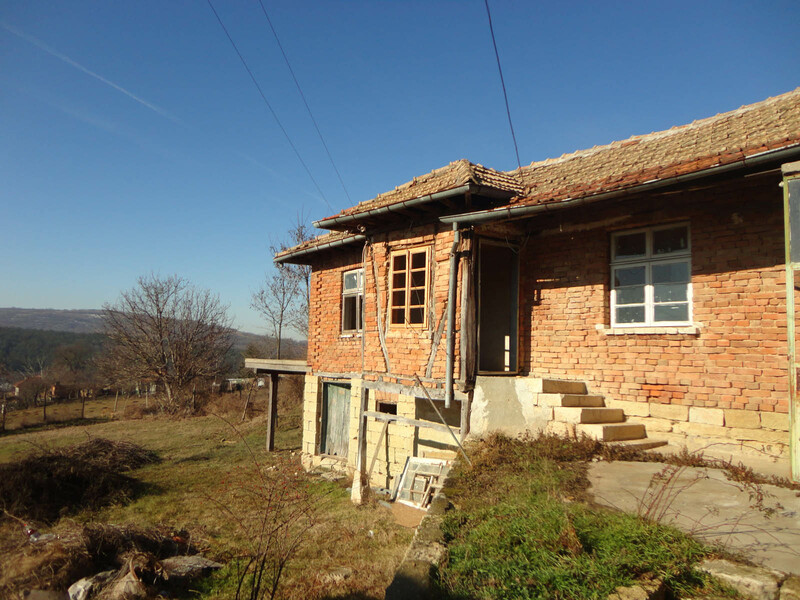 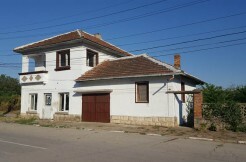 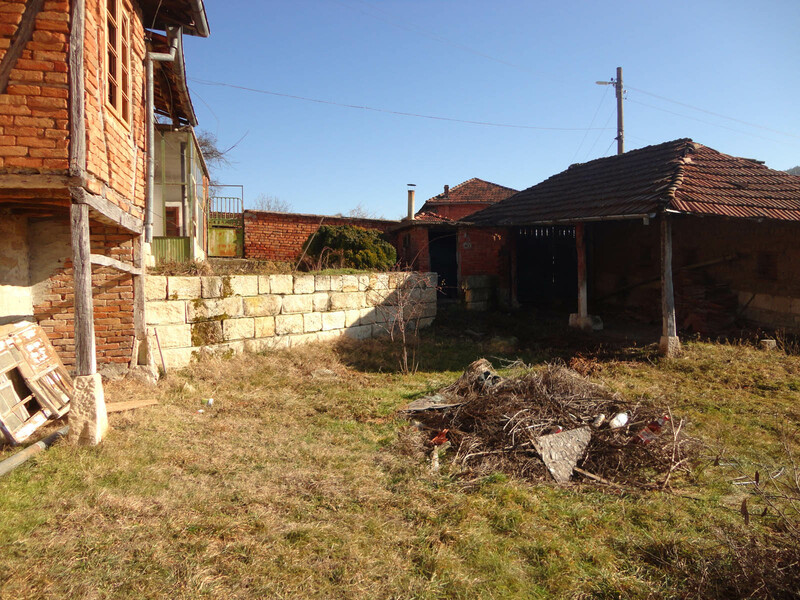 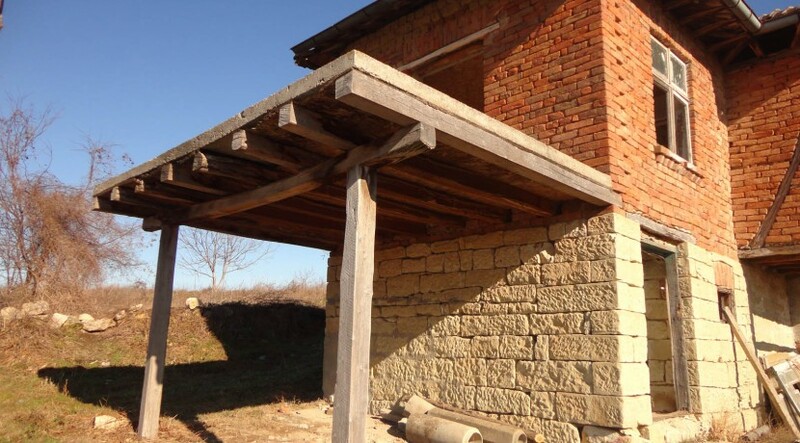 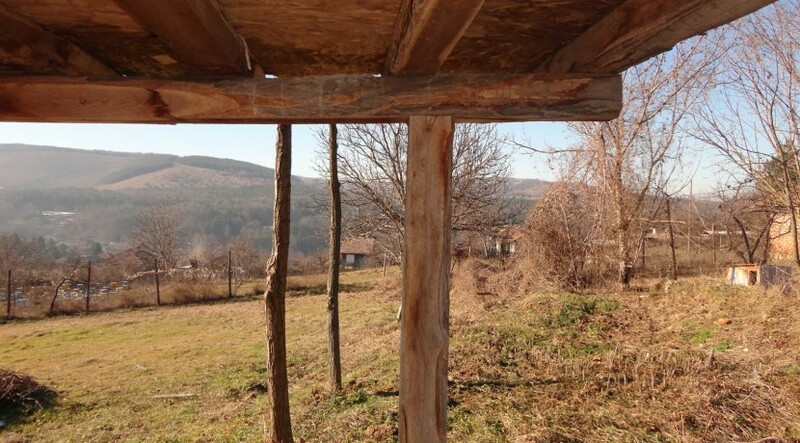 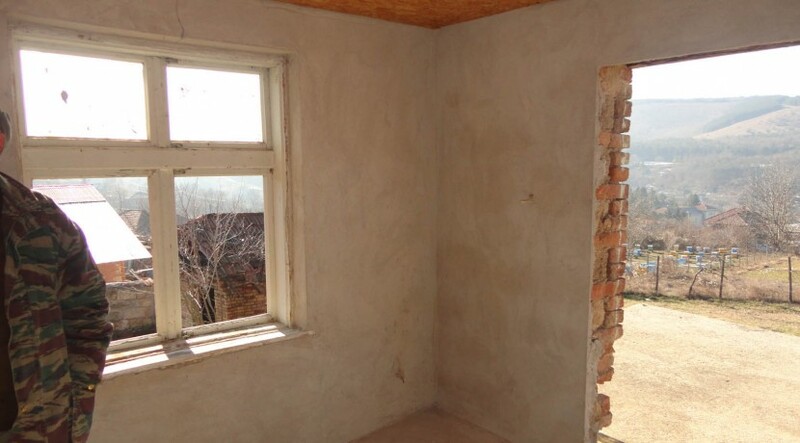 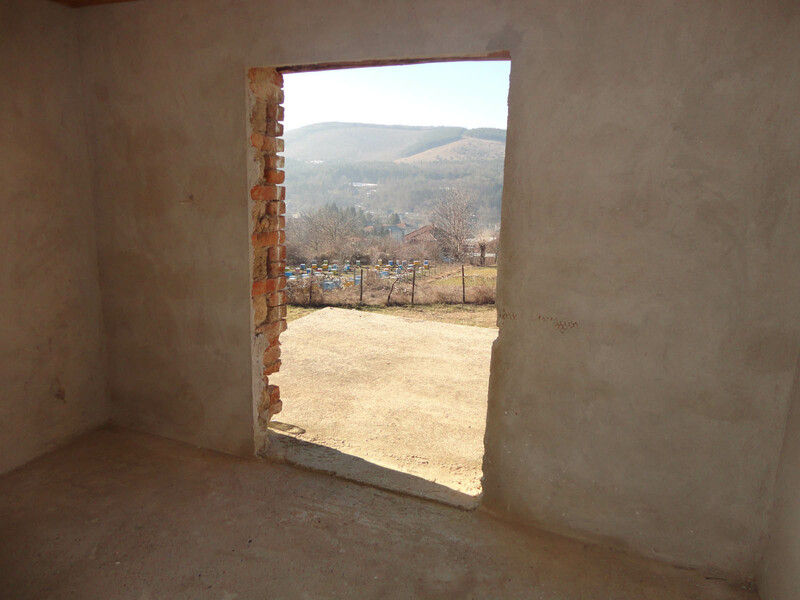 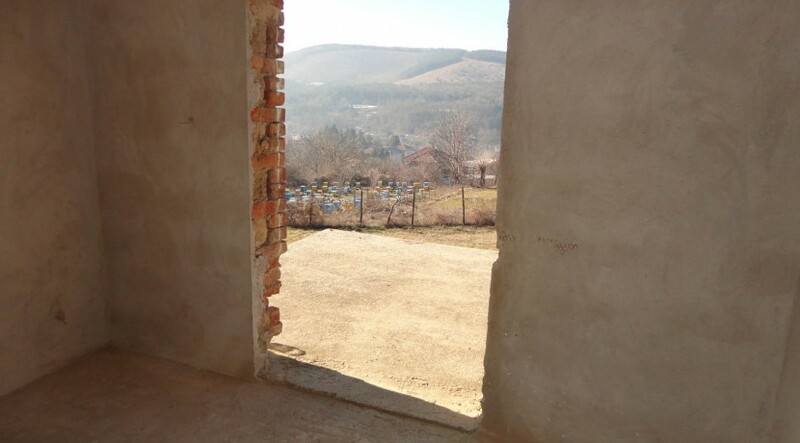 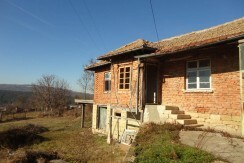 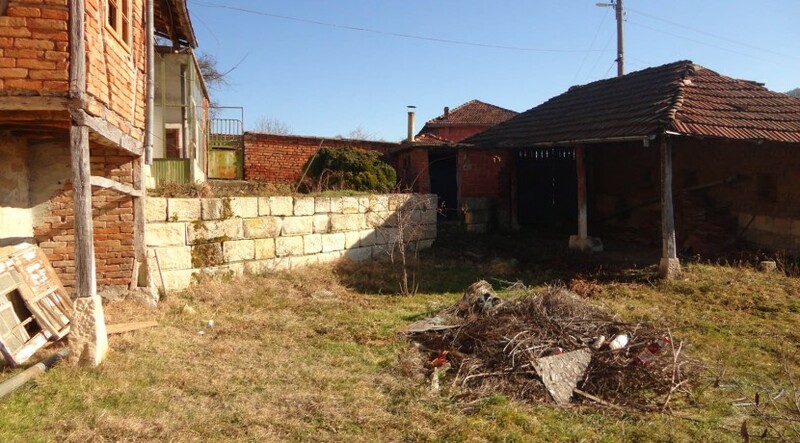 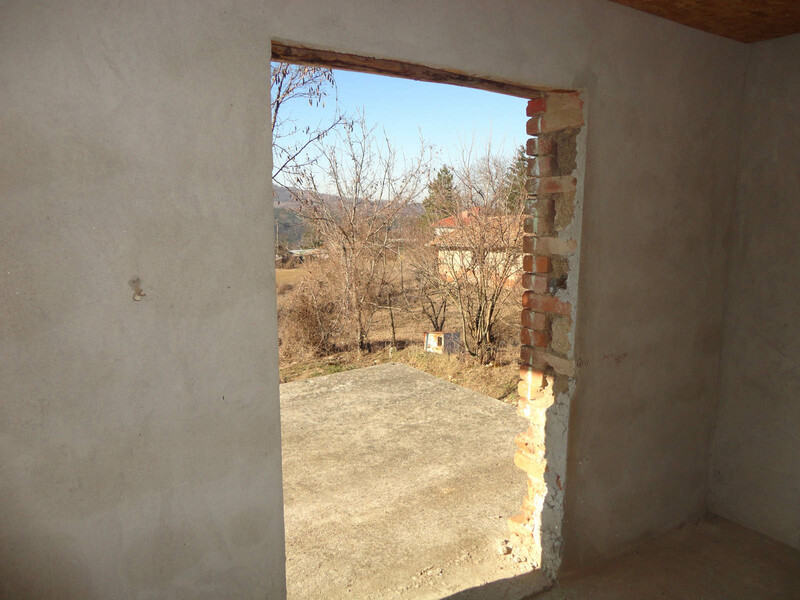 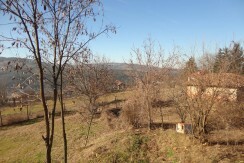 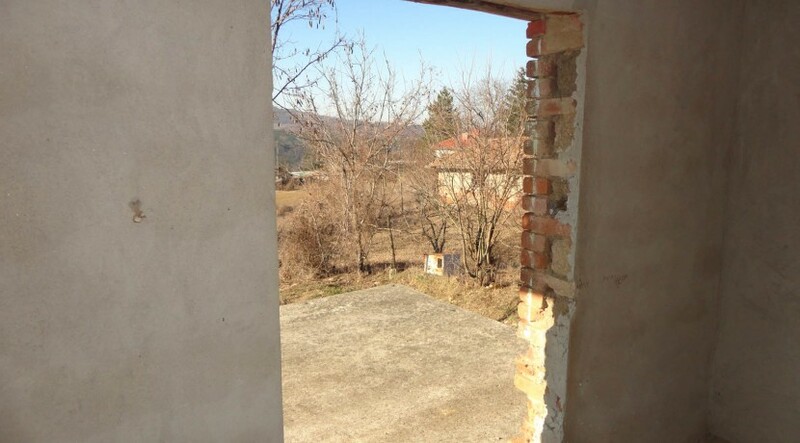 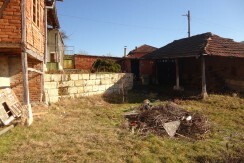 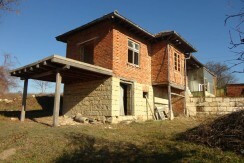 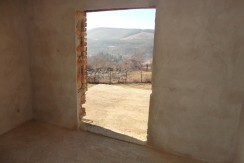 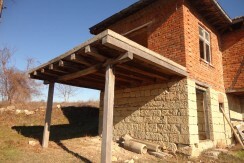 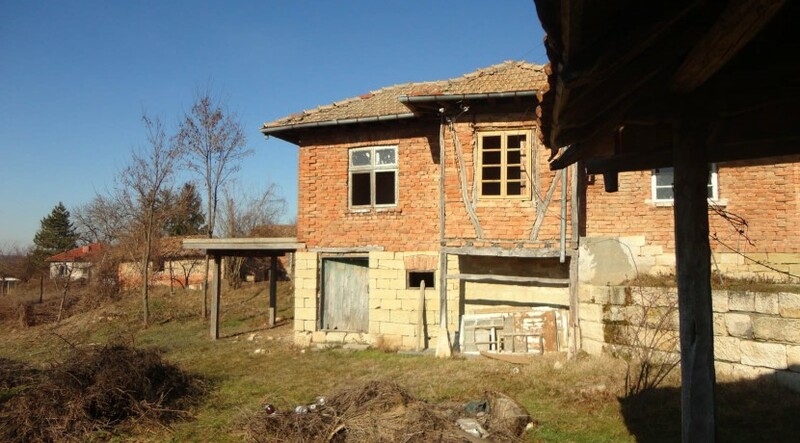 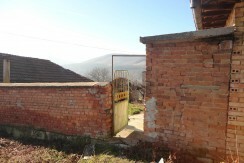 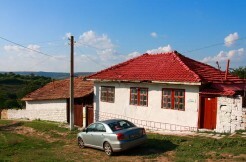 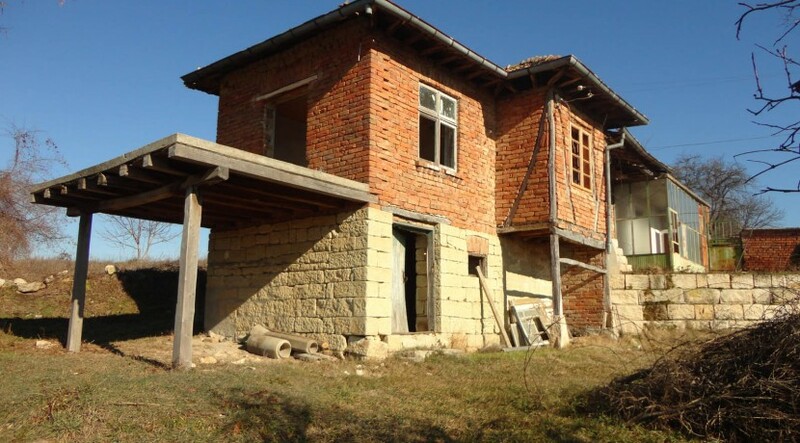 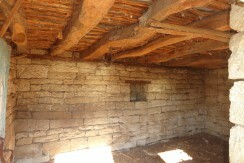 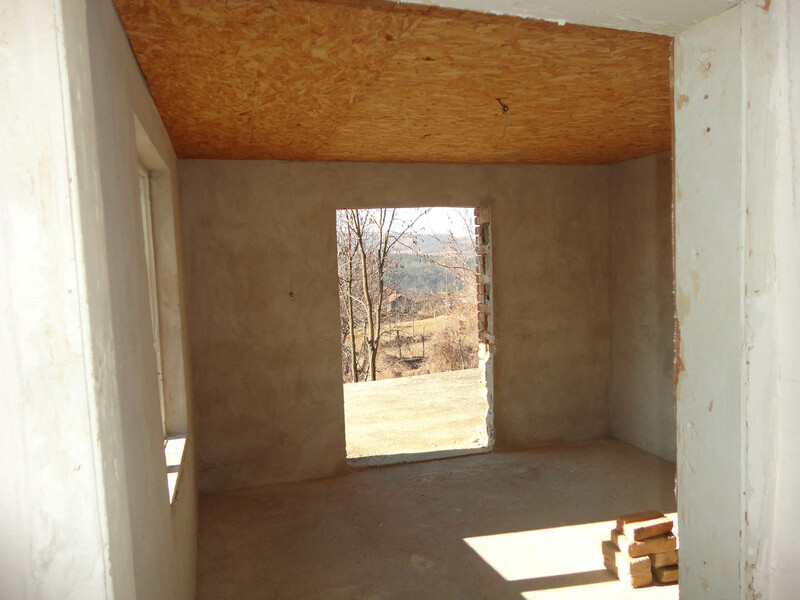 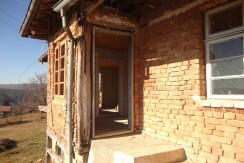 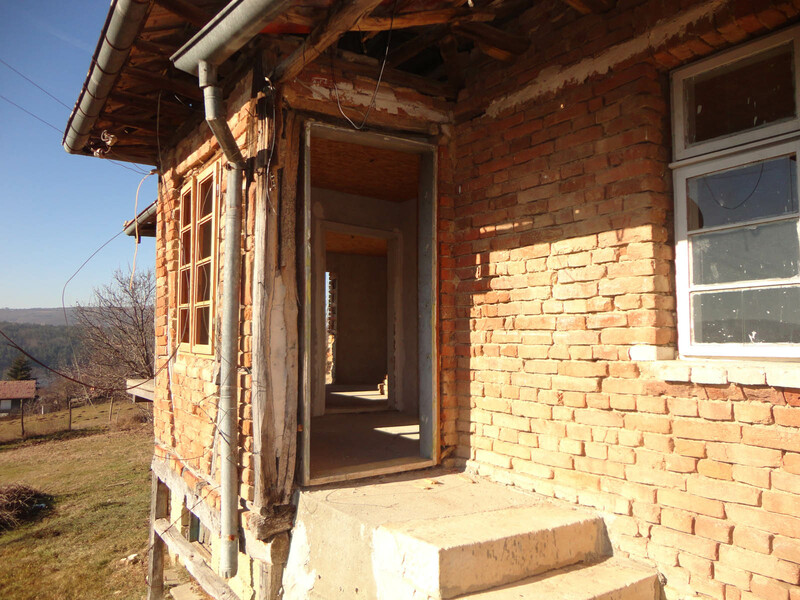 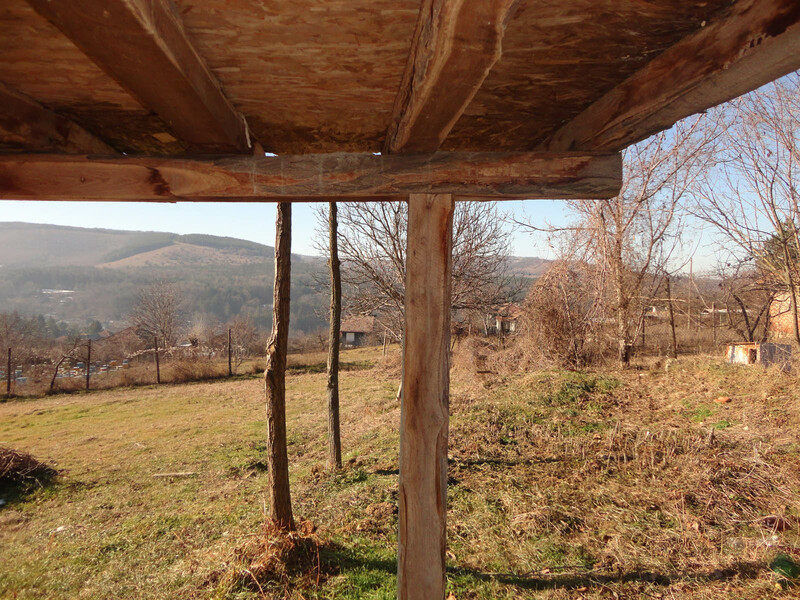 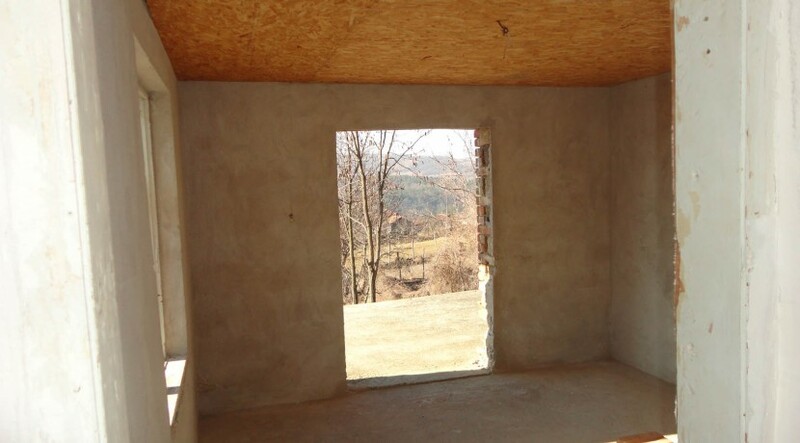 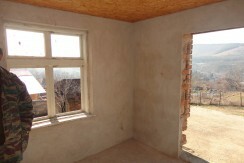 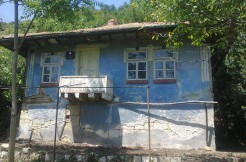 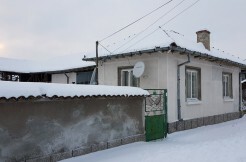 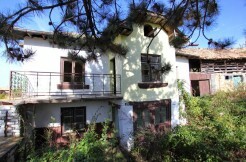 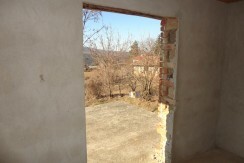 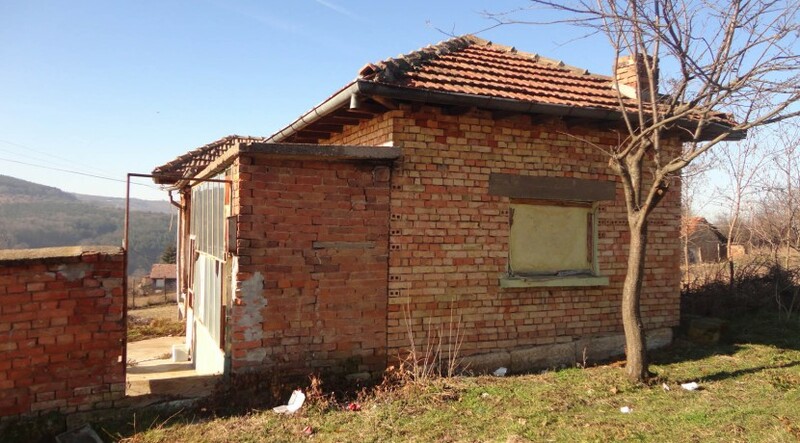 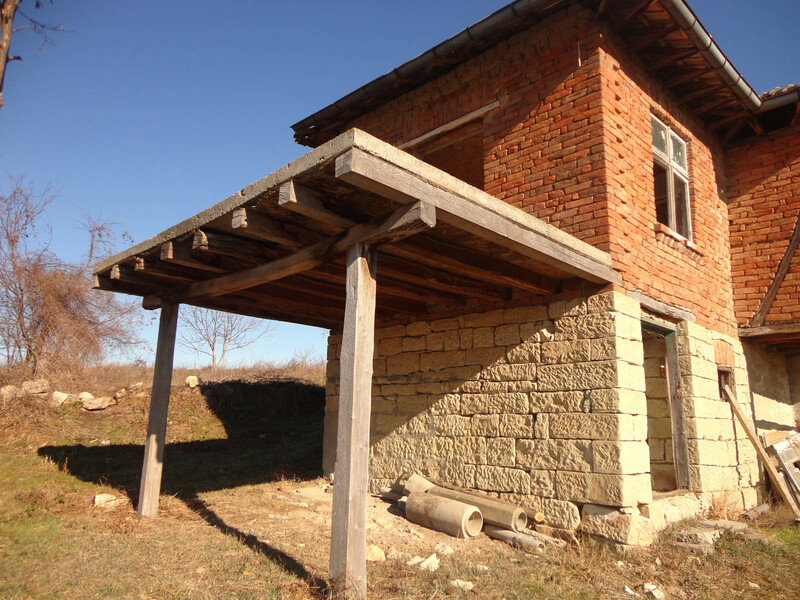 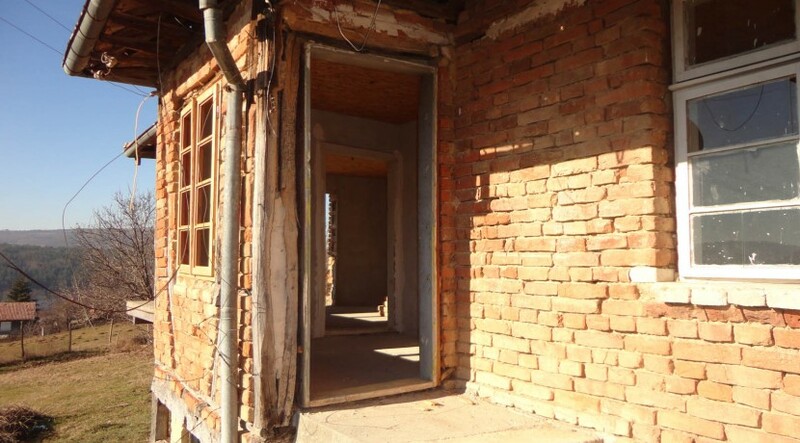 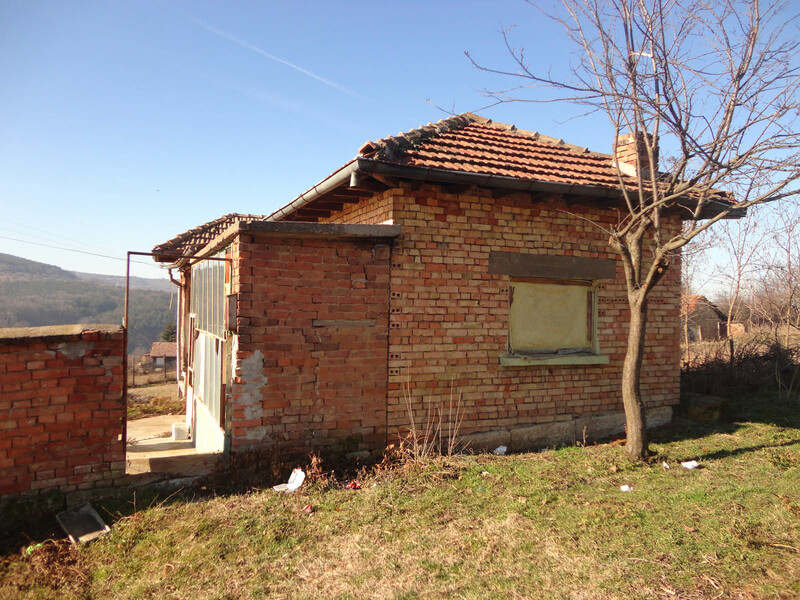 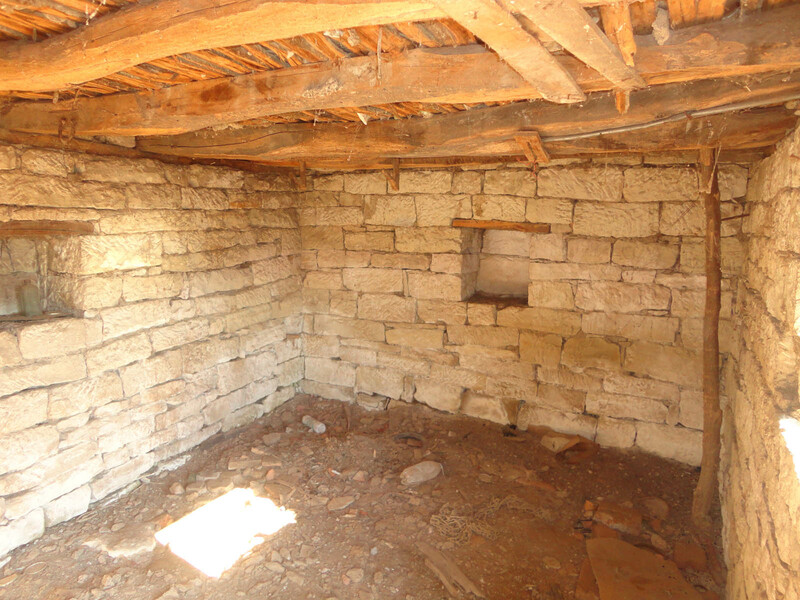 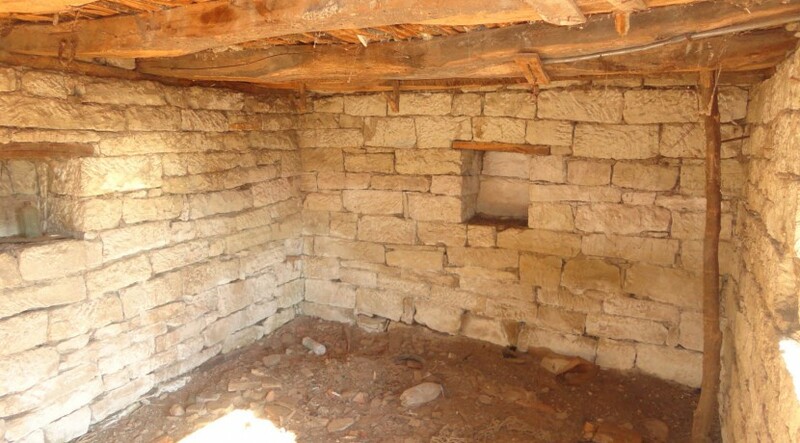 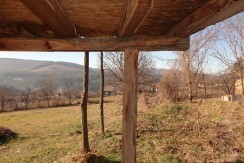 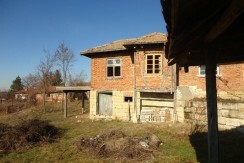 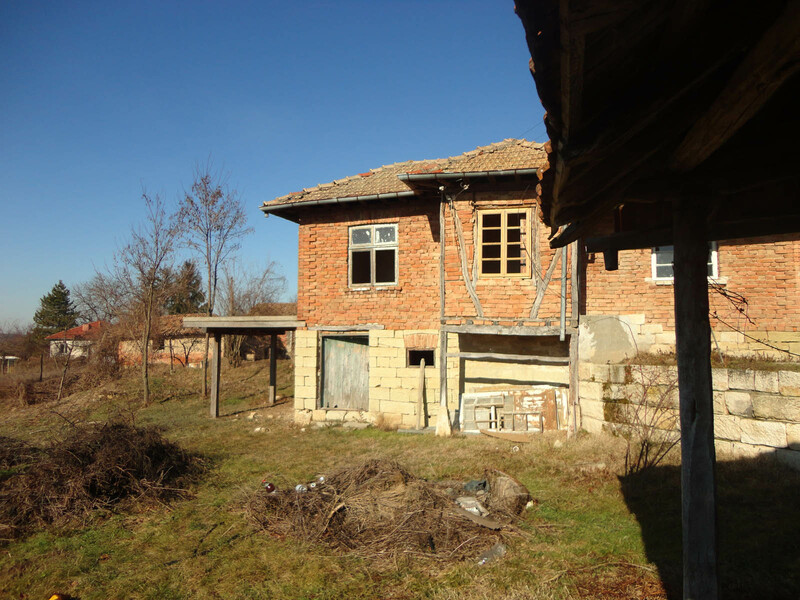 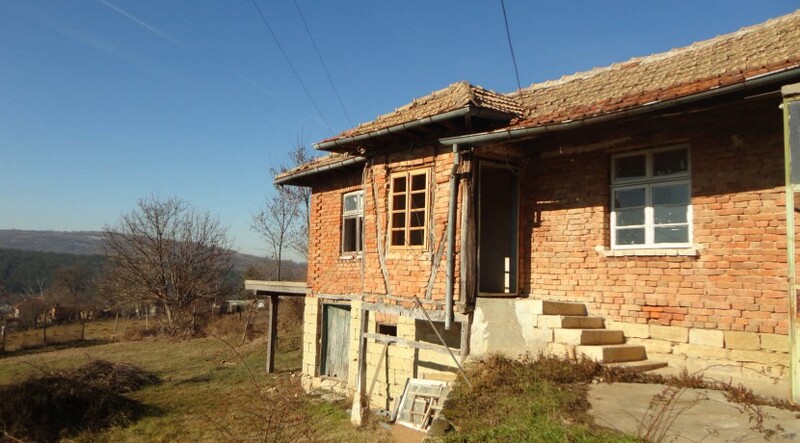 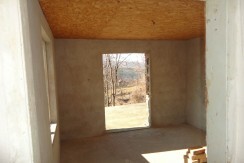 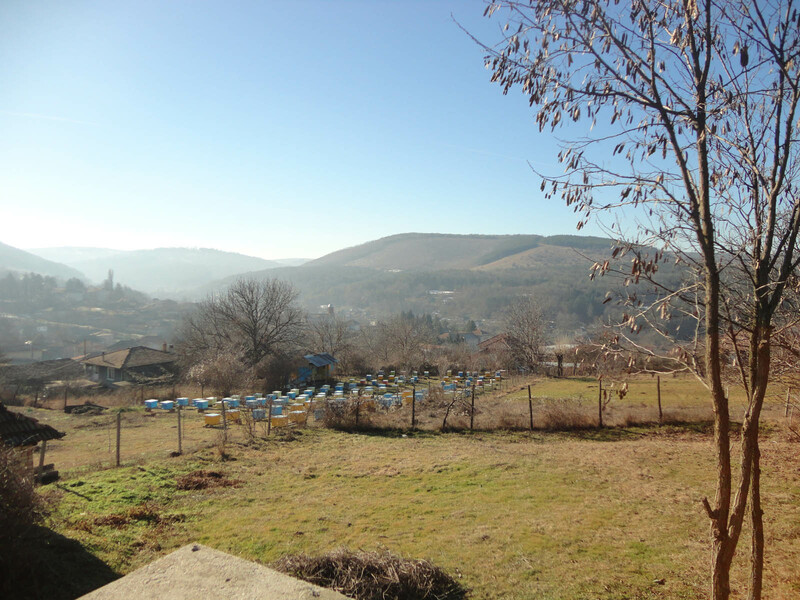 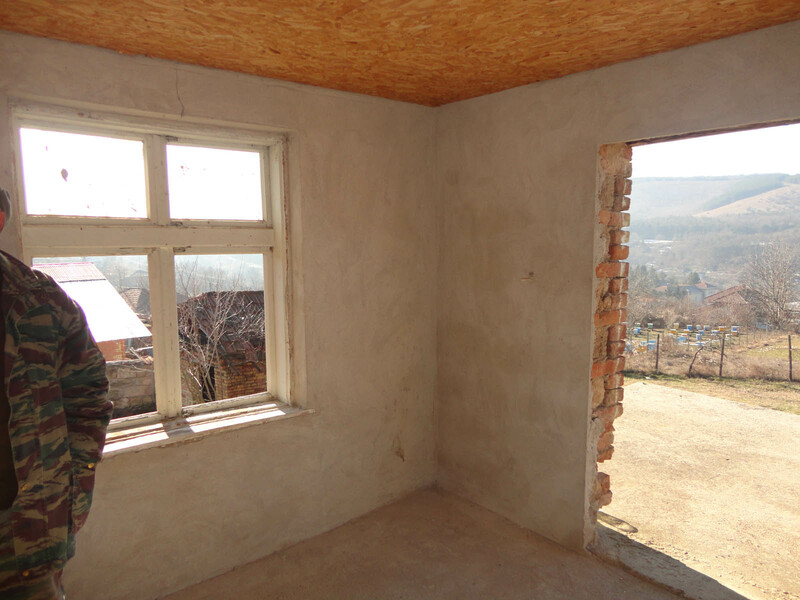 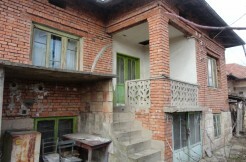 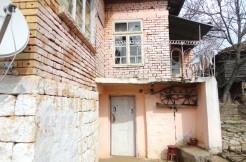 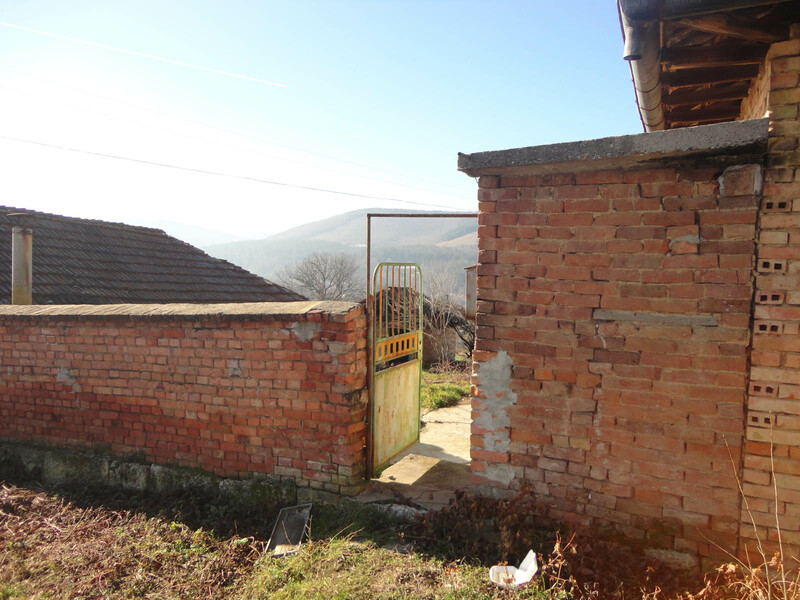 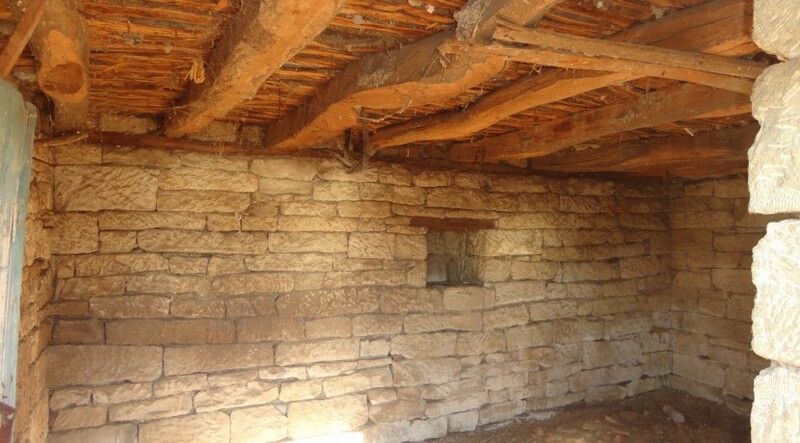 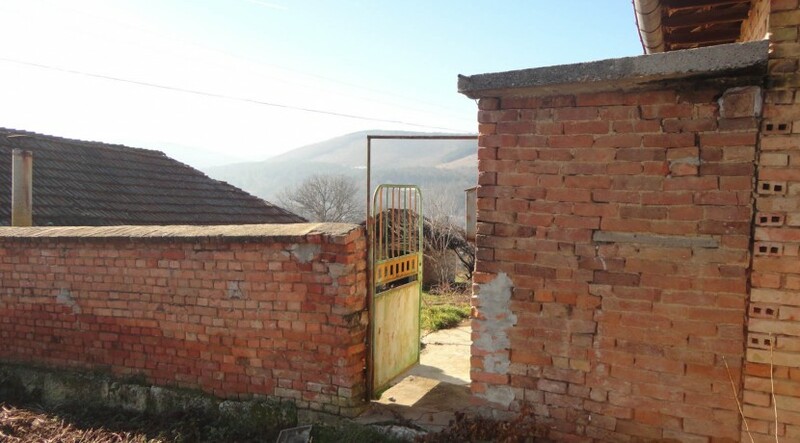 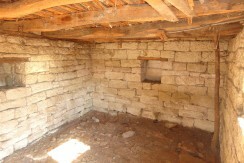 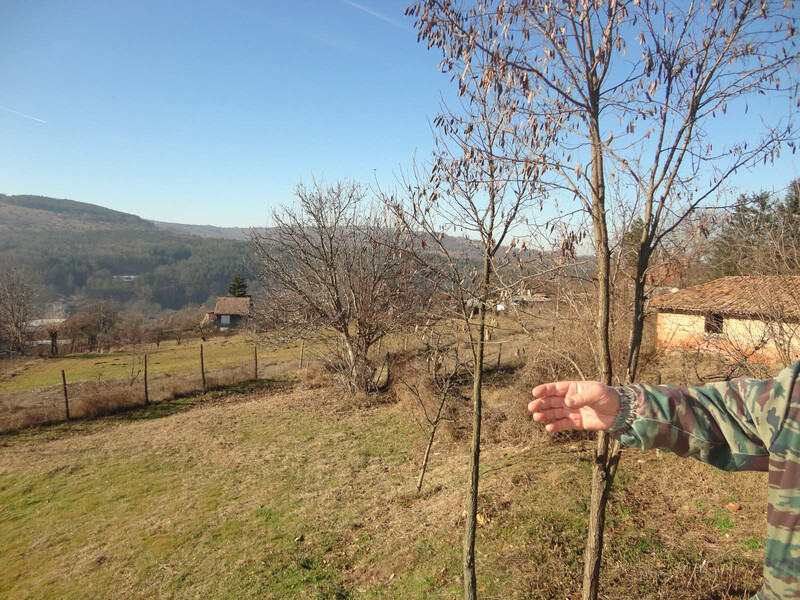 Traditional style Bulgarian House with solid stone foundation and brick walls. 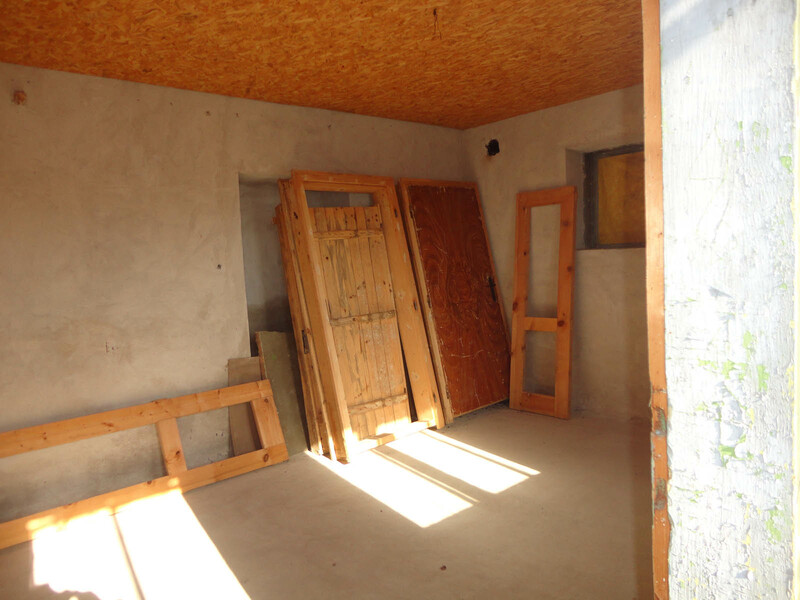 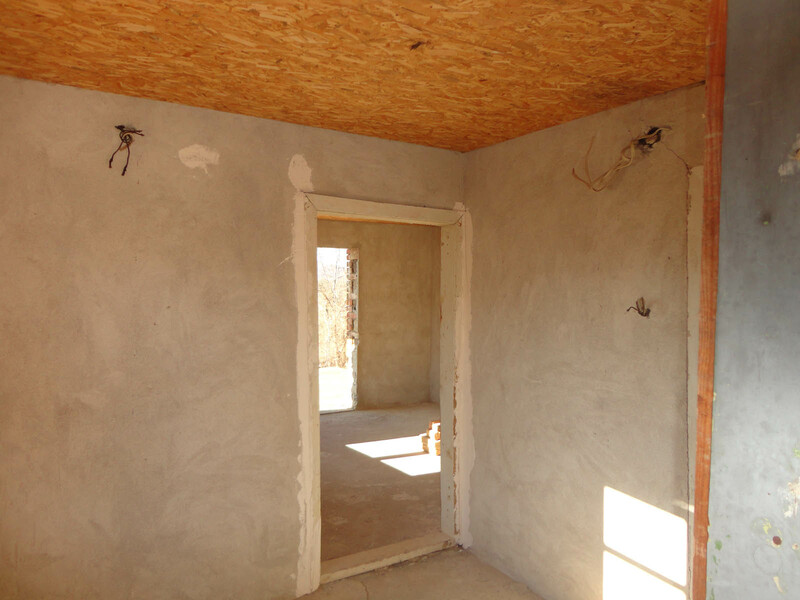 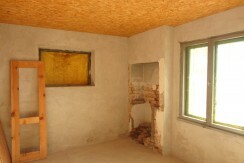 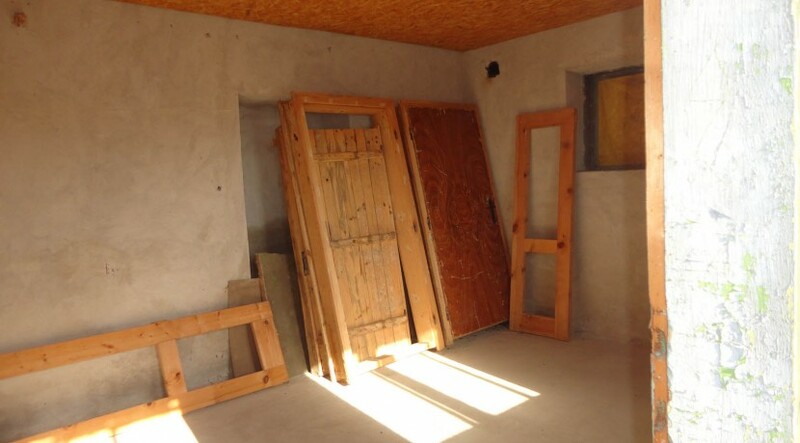 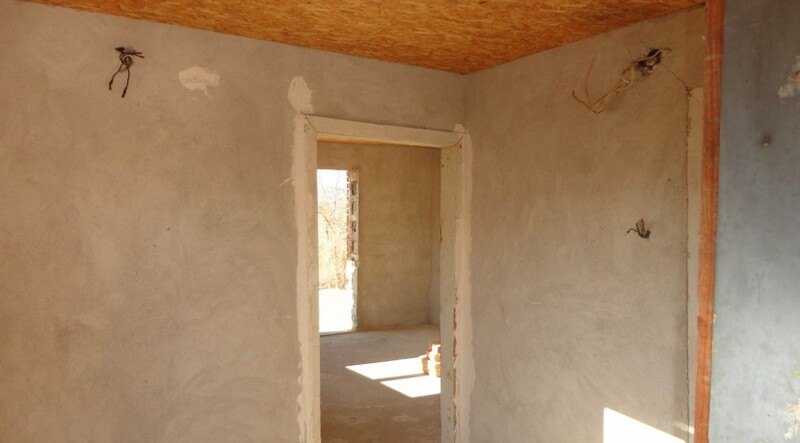 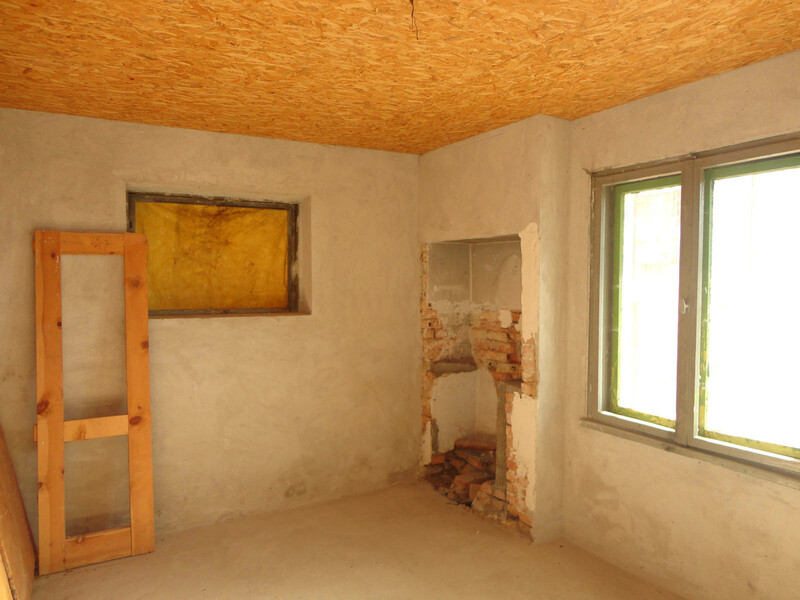 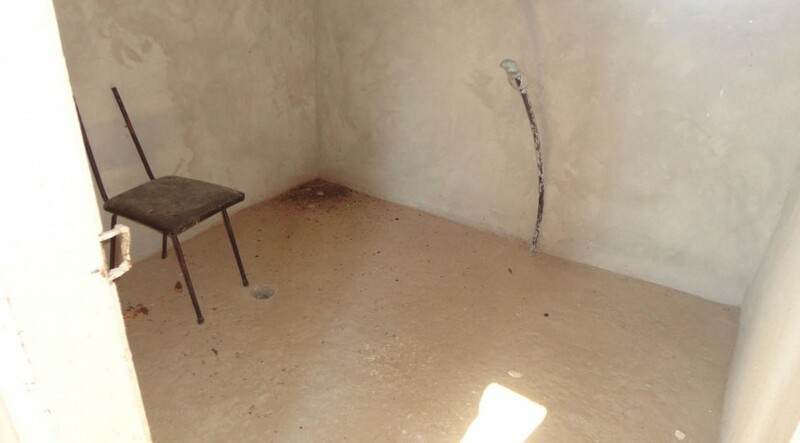 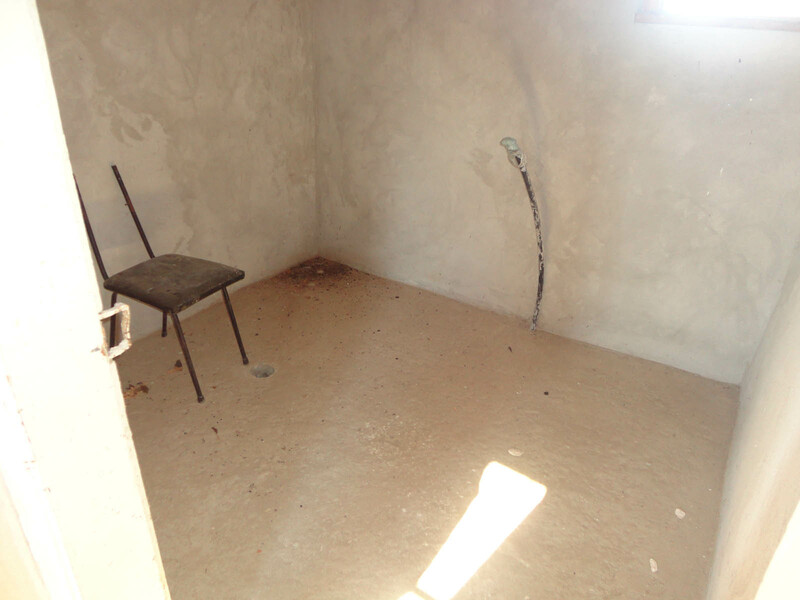 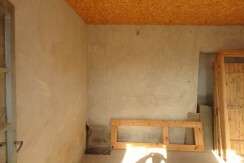 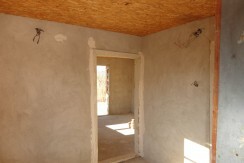 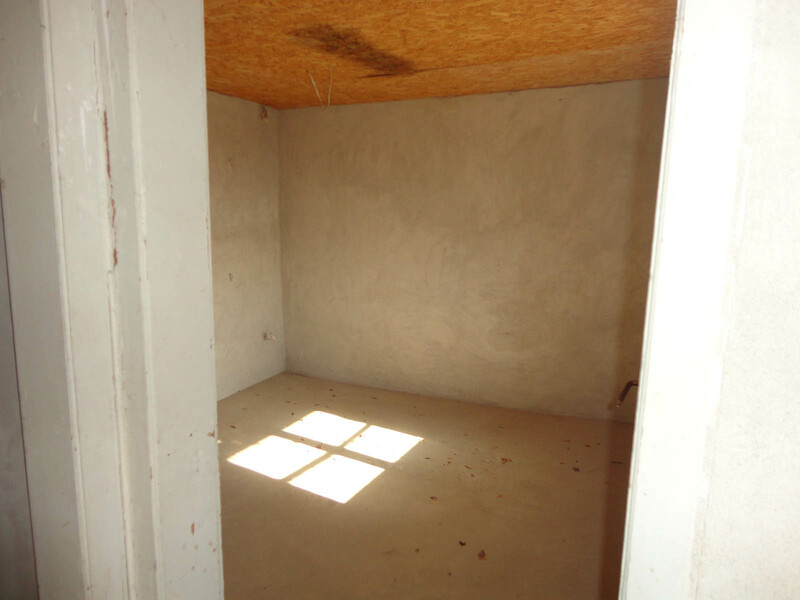 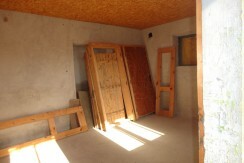 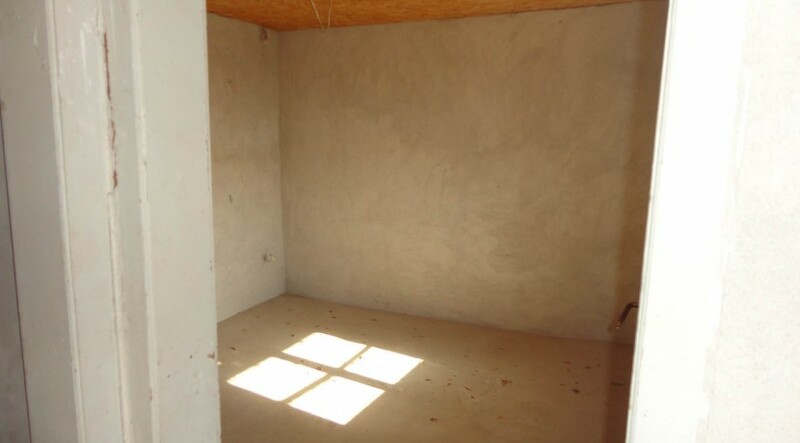 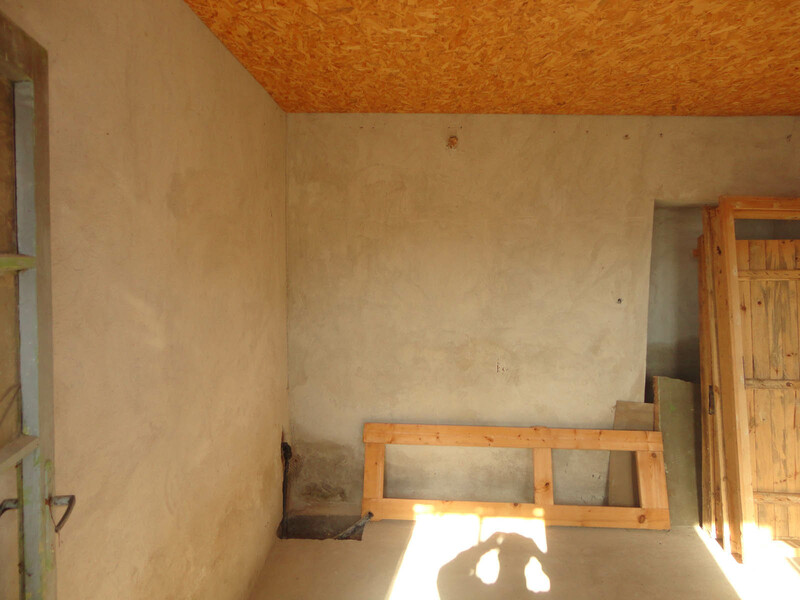 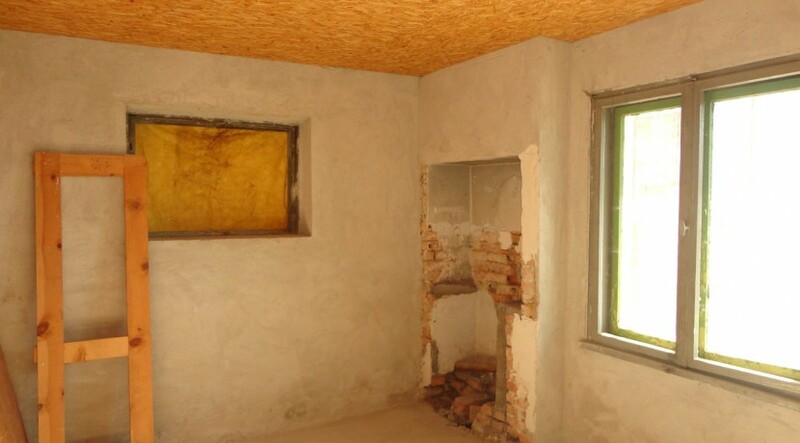 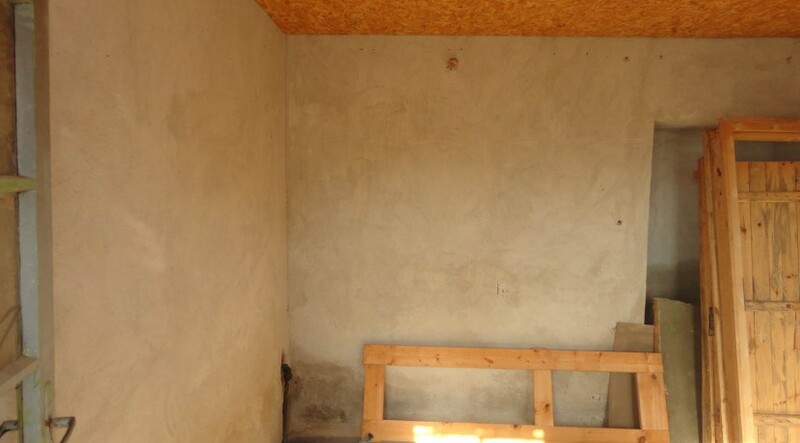 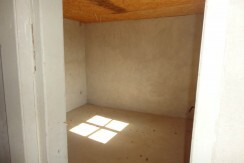 The house has complete new rewiring and plumbing; it is also completely plastered from inside. 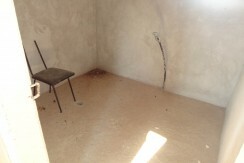 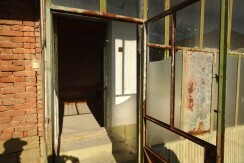 It offers inner bathroom and toilet. 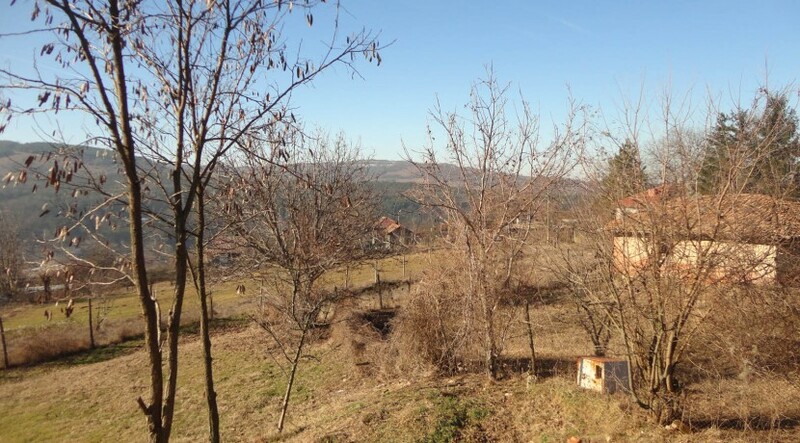 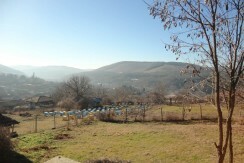 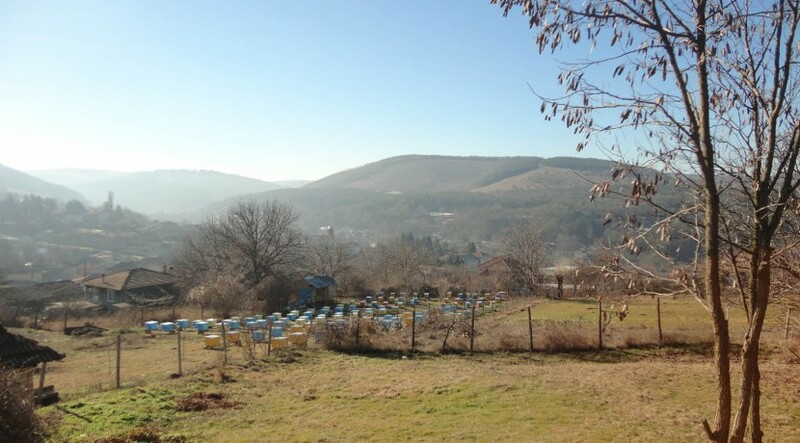 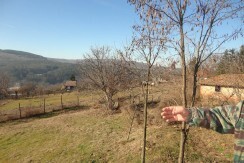 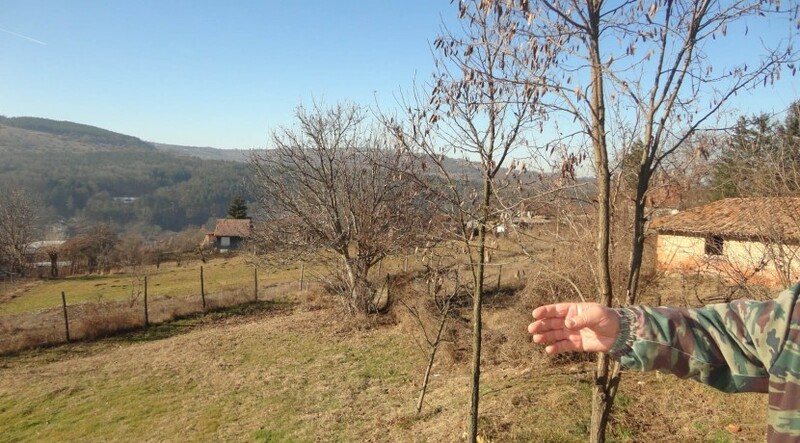 The property is located in higher ground and offers magnificent view towards the village from the front terrace of the house. 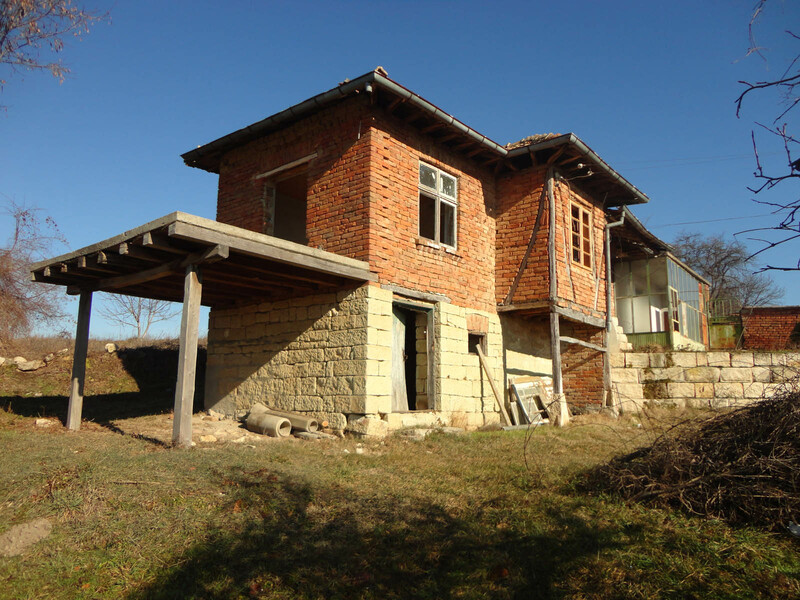 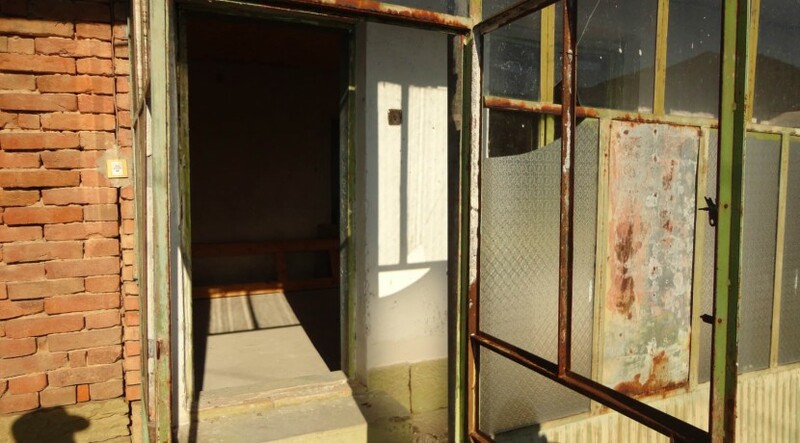 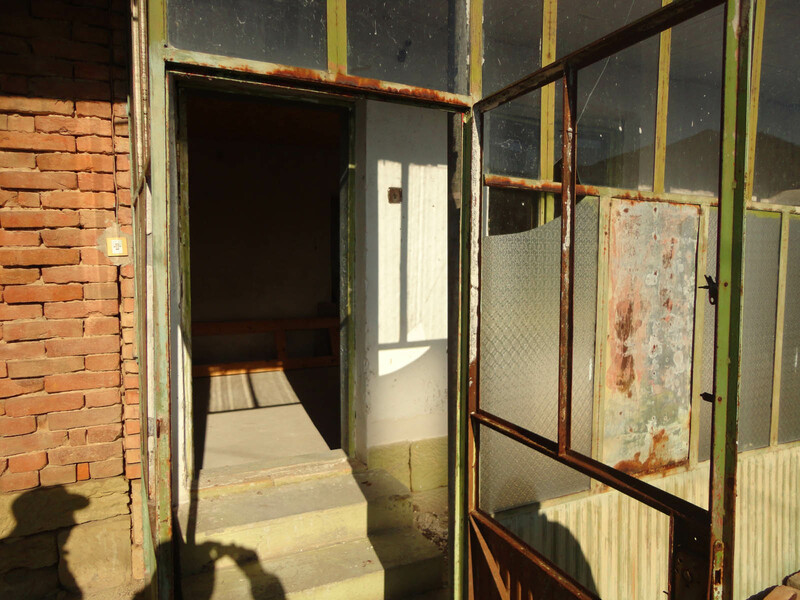 It is a two storey house; on the first floor is the large basement which could be easily converted into living area; on the second floor there three rooms, a corridor and a WC/bathroom and a lovely terrace where one could enjoy his tea while staring at the stunning surroundings.